The Ribbed collection are the interior designers faverite. Beautiful and unusual, these solid glass door knobs make the perfect turning door knob. 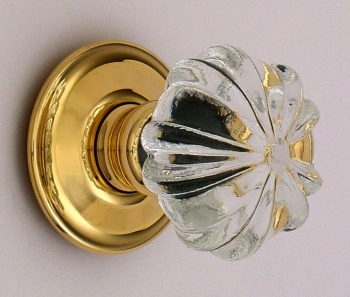 Beautiful and ornate solid glass door knobs. 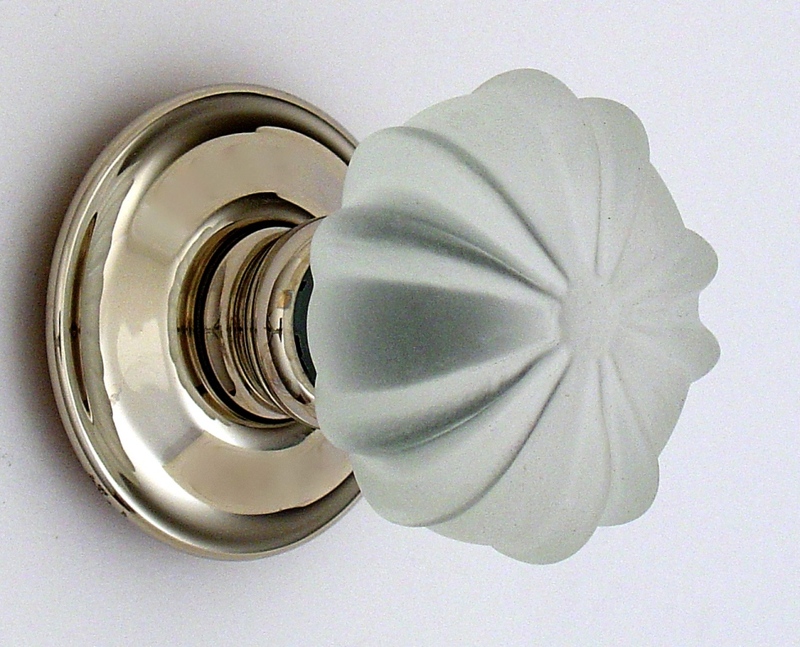 The decorative design adds character and charm.